Private Wilderness in Europe is an important and rather unexplored segment of European Wilderness. Plaiul Vanata is a piece of land in the vast Carpathian Mountains, located in the watershed of the remote Muntii Latorei. The area is located in the upper part of the Lotru Valley at the property of Obstea Mosnenloor – Landowners Association. The land is relative inaccessible and therefore there is international interest within the Wilderness movement. This area can become an example and motivation for another potential private Wilderness throughout the Europe. A local information centre on the Plaiul Vanata history, natural value and international importance could provide a model for other private Wilderness and could attract local and international visitors. The Wilderness concept means non-intervention and that discourages many landowners. 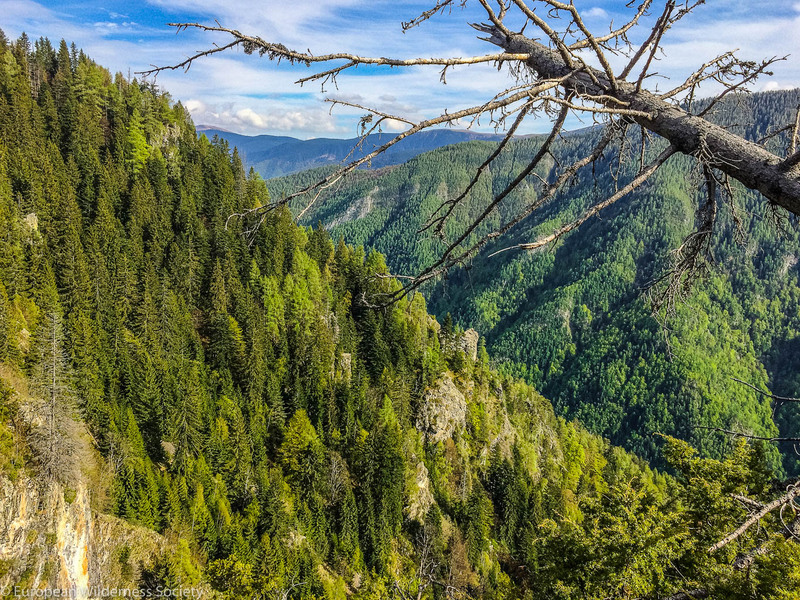 However, the European Wilderness Society can already show several examples where private Wilderness has a potential to become certified and a member of the European Wilderness Network. Such examples are in several countries, such as Slovakia, Finland and also in Romania. Additionally, a Plaiul Vanata Wilderness nature trail or guided tour for small groups of nature lovers and special guests can function as a tool to further support the local economy, while protecting the Wilderness. This way, the model allows to combine Wilderness protection and rural development of local communities together to optimise benefits. Several countries such as Austria, Switzerland and Slovakia already have good experiences with this approach. The private owners of Plaiul Vanata indicated their willingness to explore the possibilities last year. The European Wilderness Society will keep close contact with them, to plan the following steps.